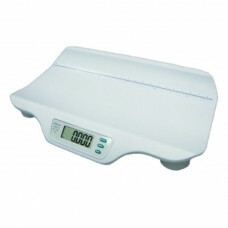 Buy Baby Scales online, Electronic Baby Scales for Medical Professionals and home use. Continual weight gain is a critical observation that a baby is receiving needed nourishment and growing without an undetected illness. Many babies will lose a little weight soon after birth and will regain the lost weight in about 10 days and continually gain weight every week afterward. A large group of parents weigh their babies every week, mostly in the first 6 months. To keep an eye on weight gain. 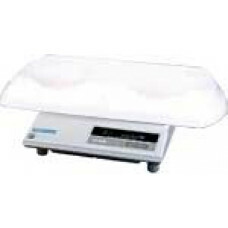 Medical Professionals and new parents choose to buy baby scale online from colonialweighing.com.au to measure the health and growth of the new baby.